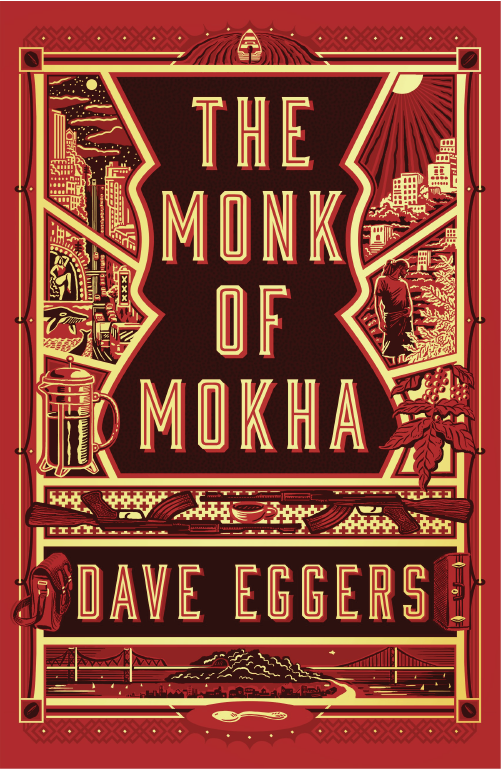 Mokhtar Alkhanshali, Yemeni American founder of Oakland, CA-based coffee company Port of Mokha, is the subject of popular author Dave Eggers' latest book, The Monk of Mokha. Alkhanshali will talk about his journey to bring Yemeni coffee to the American market and his experiences in Yemen. His remarks will be followed by a reception featuring Yemeni coffee. Copies of The Monk of Mokha will be available for purchase.